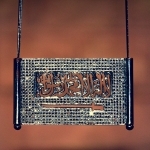 Up and Coming Designer Fahad Bin Bader, 38 from Saudi Arabia. Los Angeles, CA, March 07, 2019 --(PR.com)-- B. Curllyon by Saudi Arabian born Fahad Bin Bader, is a luxury brand that carries customized and redesigned luxury goods with all the flair of street style. The result is made up of classic basics like button downs and redesigned Nike Airs that merge couture and streetwear. B Curllyon makes everything from jewelry to tech accessories. The silhouettes are streamlined, contemporary cuts that are skate-centric and colorful. 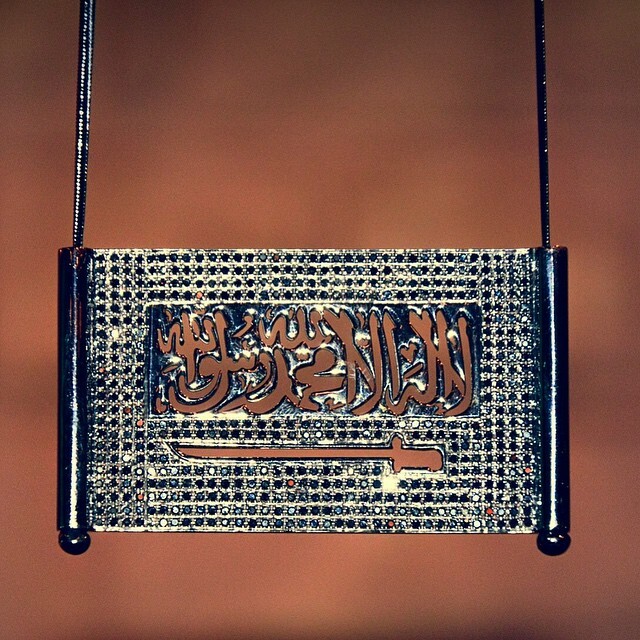 Fahad Al Saud has collaborated with many companies and artists from all around the globe. Custom Sneakers ranging from $300 up to $20,000 and handmade jewelry made in Saudi Arabia using white gold and black diamonds makes this designer stand out. 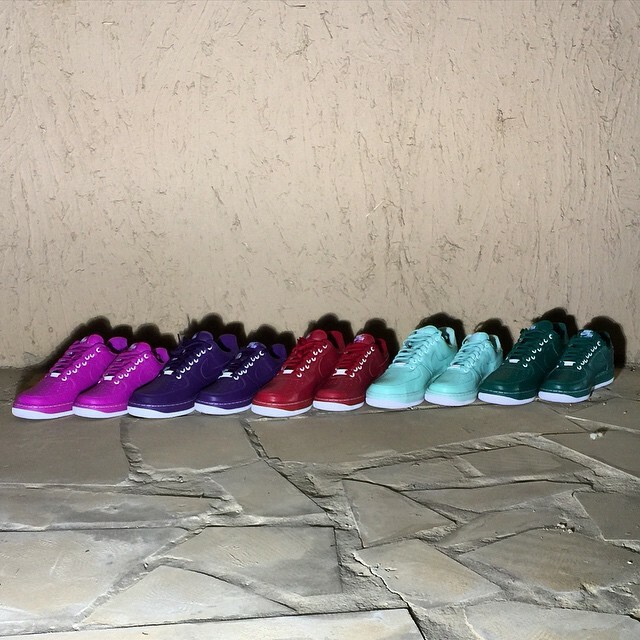 Nike Air redesigned in vibrant colors such as yellow, dseafoam green, purple haze, and blanzy blue. 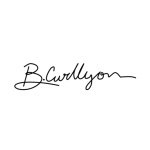 B. Curllyon uses scarcity and social media hype to make the majority of their sales. Their products are made in limited quantities and specialty made, meaning that the wait time will vary between each product. It could take up to 30-40 days for one order to arrive. B. Curllyon will be reviving Los Angeles Royalty, another streetwear brand based in Los Angeles.